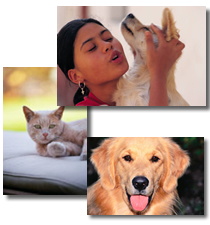 As pet lovers themselves, we have a unique understanding of you and your pet’s desires. Morris, Union, Essex, Somerset County has some of the most beautiful parks, some of them especially designed so your pet can safely exercise and play with friends. Many Morris, Union, Essex, Somerset County Townhome and Condominium communities have designed their facilities with your pet’s comfort in mind. Whether you are interested in existing townhouse communities or new construction, Smitha and Rahul can help you with you and your pet's needs. Almost all new construction is including pet comfort facilities in their design plans.